Smart Media Tokens (SMT) are digital assets, based on the Steem Blockchain, that can be launched by everyone within a few minutes. Their Purpose might be either to help monetize online content or within a community to encourage User interaction etc. SMT´s can more or less be seen as Sub-Steem Tokens as they work in the exact same way including the “Proof-of-Brain” algorithm, which enables Users to receive both, Posting and Curation rewards. 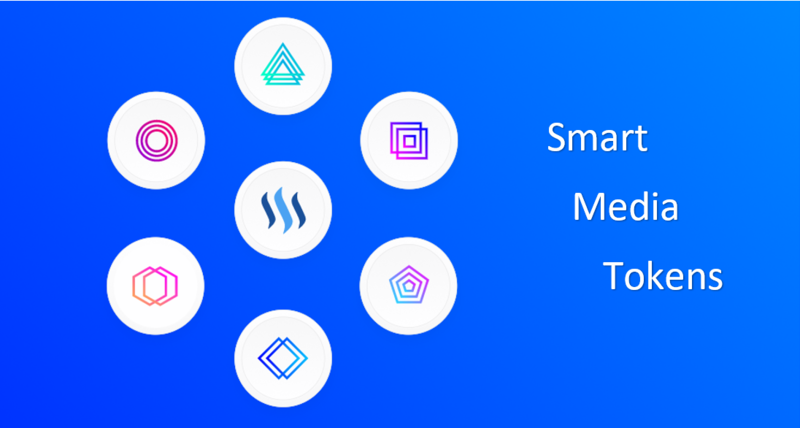 As Smart Media Tokens are based on the Steem Blockchain you´ll always have to exchange SMT Tokens for Steem respectively. That being said SMT´s might be a huge game changer due to an increased demand on Steem and therefore most probably soaring prices from the beginning of next year. Actually we could already see the huge price increase of more than 20% just due to the recent announcement of Smart Media Tokens. I guess you can imagine how the price will soar whenever they are going live in 2018. You want to know more about SMT´s? In case you want to get to know some more Details about Smart Media Tokens, then I can recommend you to take a look on the official website https://smt.steem.io/ or the Whitepaper in case you want to have an insight an simply everything. Start earning real Appreciations on your SBD from now on! I´ll always give my best for YOU! The @OriginalWorks bot has determined this post by @zeartul to be original material and upvoted it! nice post, when a race is held by steemit for gif or other making, please info. I'm ready to do all but I'm in the ignored list. What should I do now? Really interesting feature I think especially in a community. And a new great way to spread awareness of Steem. Thanks for the simplified version of Smart media tokens it was very helpful in understanding thanks again ! !